Online Courses are now the new trend of learning things first and udemy is one of the site which takes the lead of the online courses . 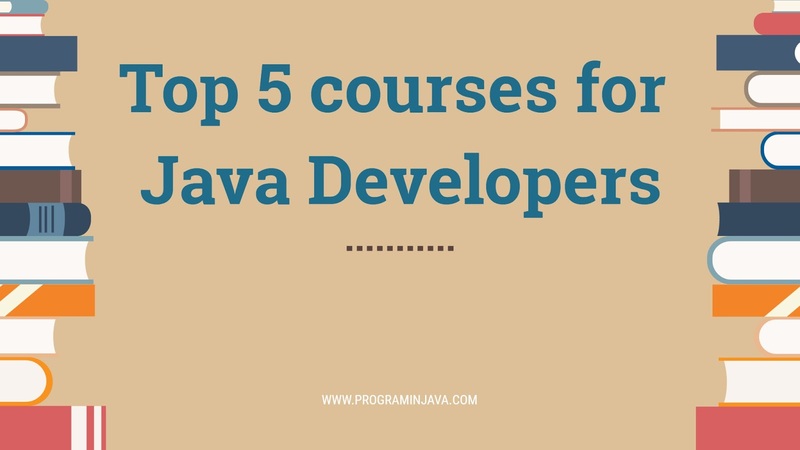 In this article we will see what all courses everyone who want to learn Java programming should enrolled. Before we move further , You can also see one of the best spring course available on Udemy. 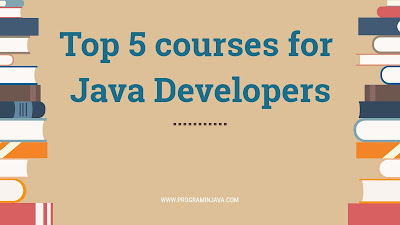 Let see the courses and there Scope what you will learn from these courses. He has explained everything in a very proper way so that you can even relate it with real examples. All the source codes are also available in the course. Will provide the indepth understanding of lambda expression and date API changes . Will provide full support of all the doubts you have while taking course. One Important thing is if you have no experience , you can even then this course as well . If you are looking for learning spring and hibernate you can take the below course and it is one of the best course to learn from scratch . this will cover the spring from xml to annotation implementation along with hibernate from hibernate xml to hibernate annotations. the speed of the course is little fast but you can cover up with that. After successfully complete the course you will get the certificate of completion by udemy itself. If you guys are looking for some good online course where you can learn android from scratch , below is the course you should avail. It will teach you and will create complete new apps which will host on AWS and will show you all the features you can use. It is one of the best course for beginner of android developers. successfully completing will also provide you the certificates. You will be learning basics of kotlin language. You will develop an app from scratch and upload it in google play store. you will get the certificate of completion .